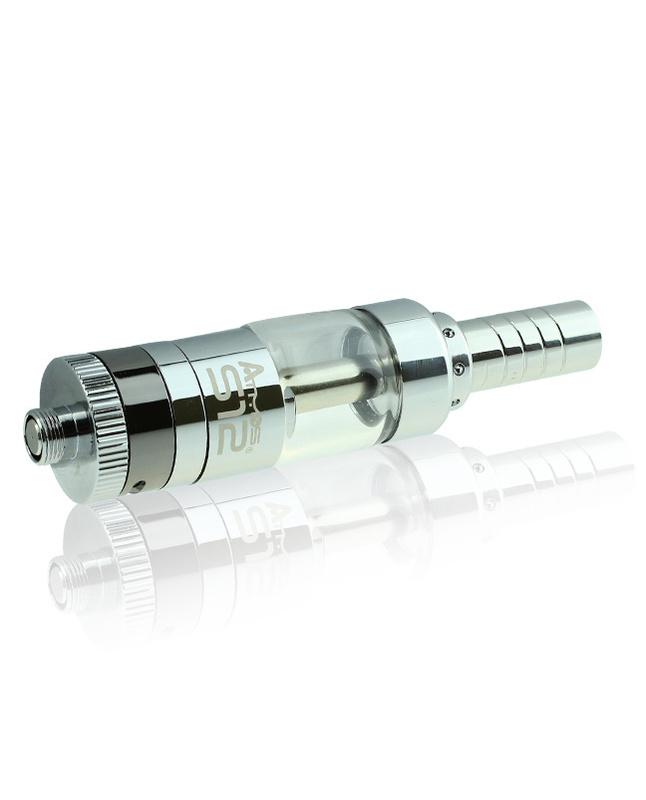 Made to fit your 510 battery, the S-12 is a dual coil cartridge that can be used for e-liquids and other oils. 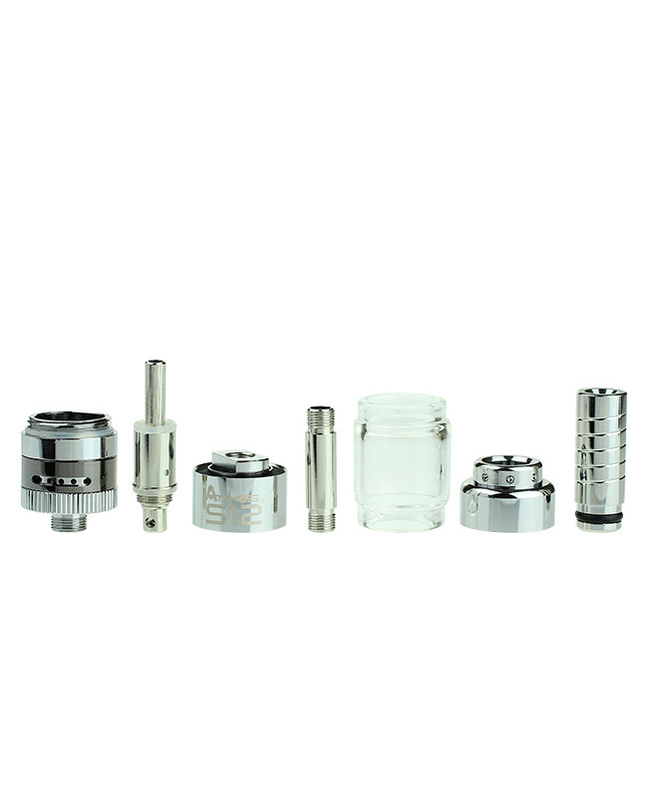 The S-12’s advanced airflow system uses a rotating ring to cover and expose airholes, providing more or less airflow. This allows users to customize the S-12 to perfectly fit their needs! 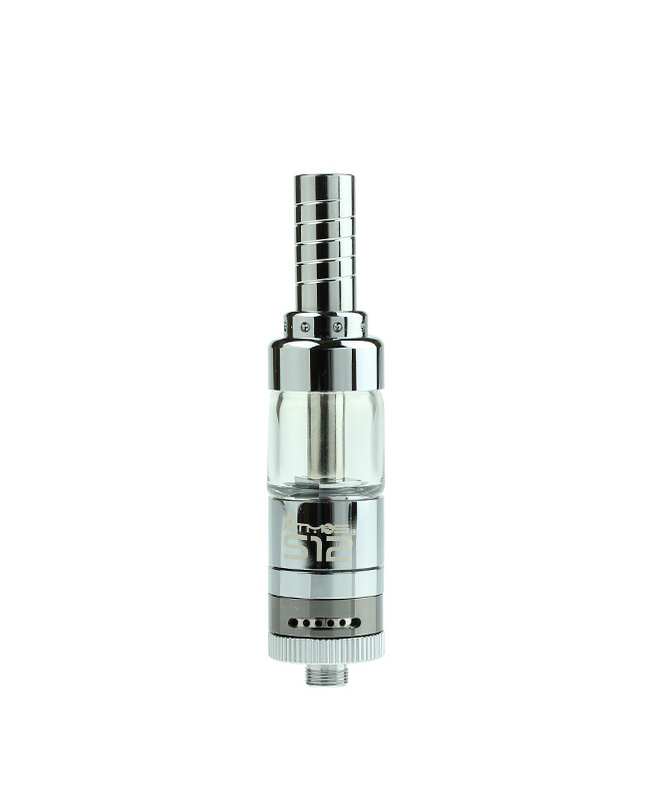 The cartridge can be completely disassembled for detailed cleaning, and its interchangeable bottom coil atomizer can be easily swapped out whenever replacement is needed. 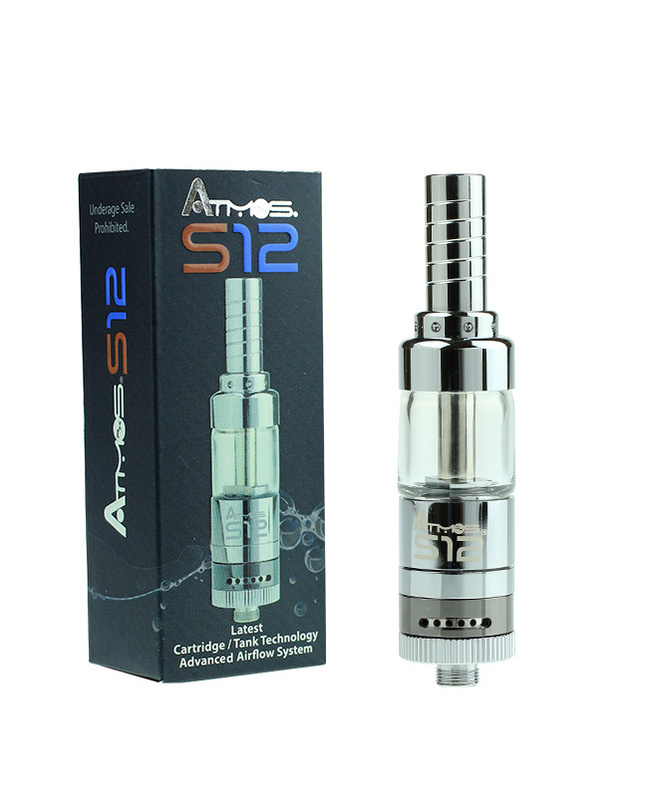 The S-12 is the perfect fit for anyone looking to get optimal performance from their vaporizer. My first e-liquid cartridge and by far one of my favorites! The price can't be beat, the ability to swap out used or broken parts are a great feature. 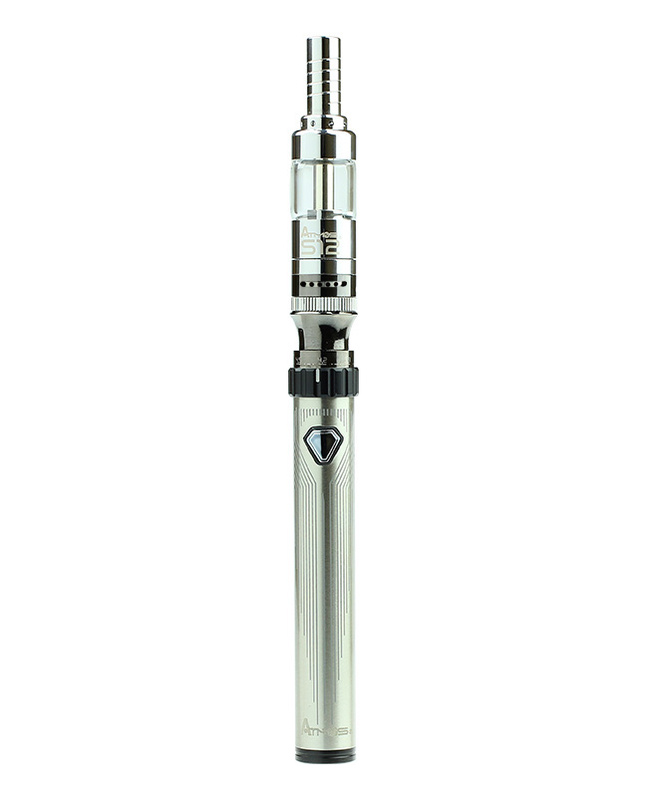 This cartridge can hold a lot of oil to provide long vaping sessions between refills. Adjusting the air flow on the S12 is a great feature I love. Re-filling is super simple as is cleaning this cartridge.